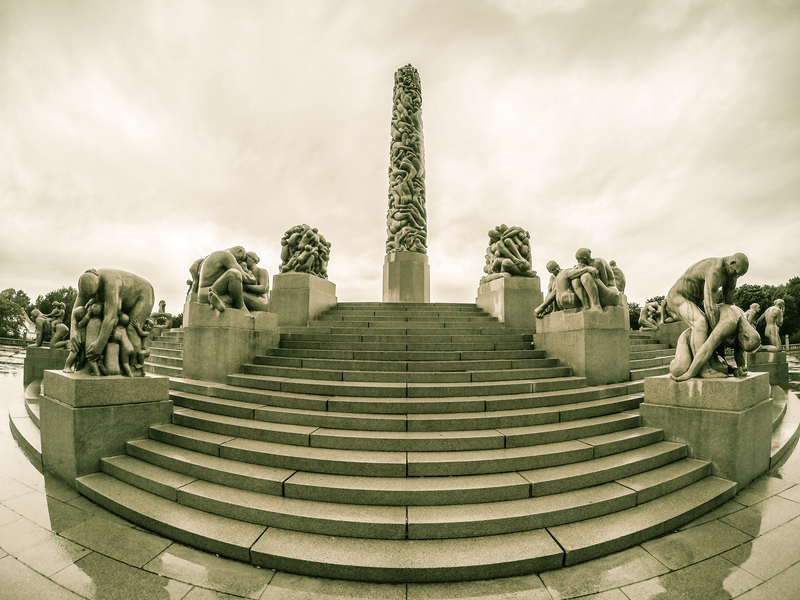 Oslo is amongst the nicest cities in Europe. I am lucky that I get to go there for work frequently. 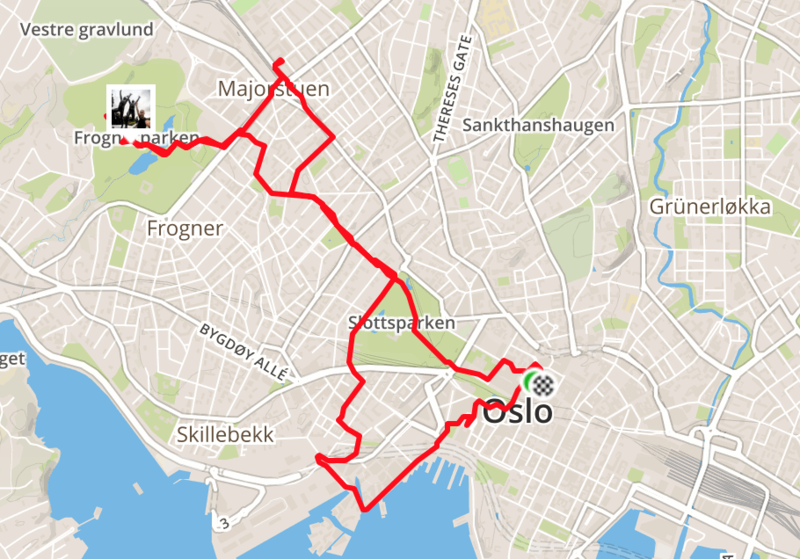 One thing I particularly love about Oslo is the multitude of really awesome and beautiful runs. I usually get up very early for work and check out new parts of the city. 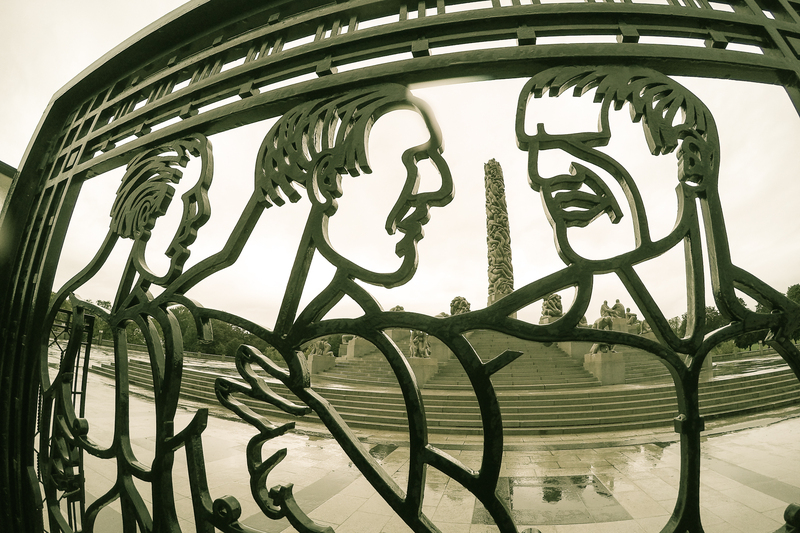 Two weeks ago, I realized that I had missed one particularly interesting part of Oslo: Frogner Park. 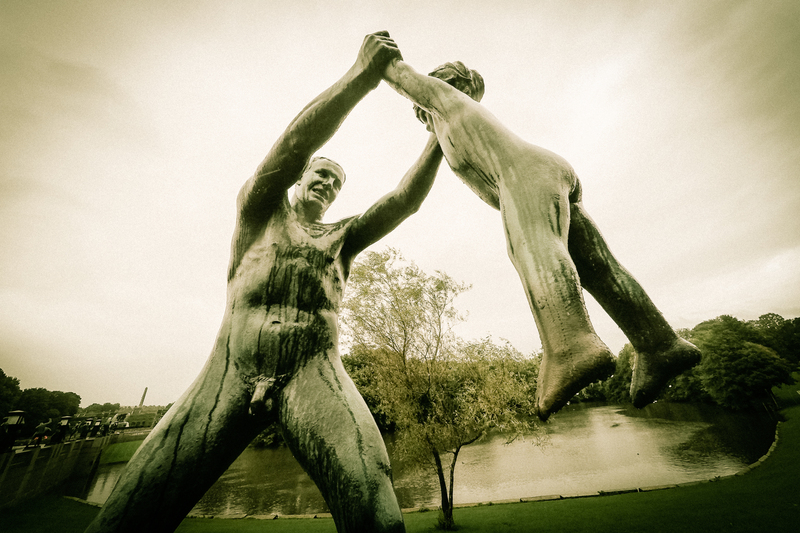 It’s around 1.5 miles from the city center and it contains the famous Vigeland installation. It’s basically a collection of amazingly detailed and really interesting sculptures. When I got up in the morning it was raining cats and dogs. 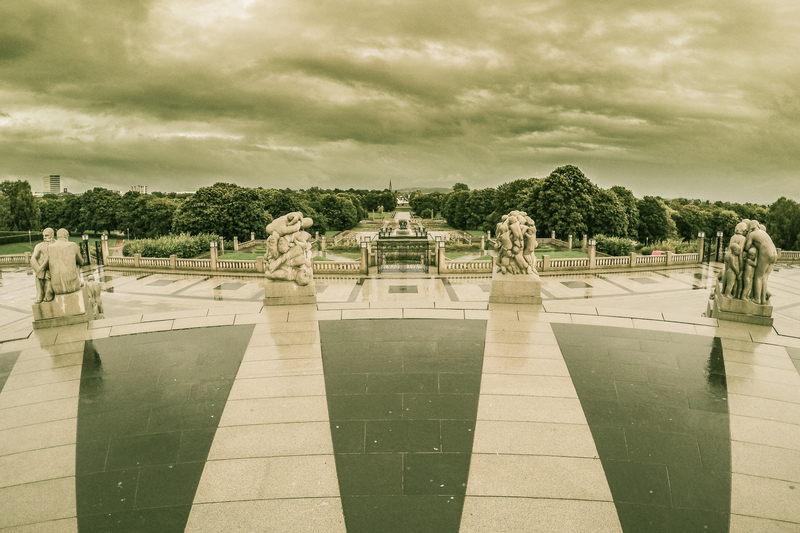 While I was cursing myself for not staying in bed during the first two miles of my run, Frogner Park totally made up for the wet experience. 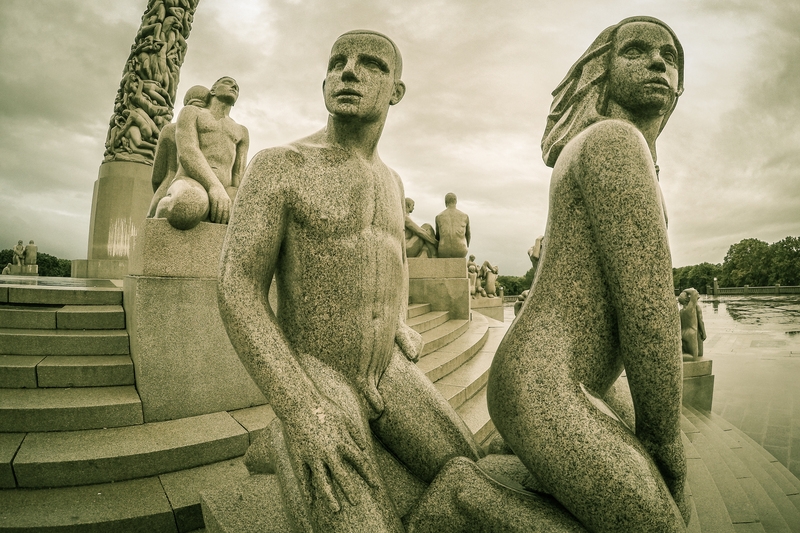 Frogner Park is a place where one can easily spend a few hours looking at the various sculptures. When I go for runs, I usually take my GoPro 4 Silver with me. This little camera is capable of producing some high quality images if used in the right environment. Keeping the lens clean that morning was a constant challenge. 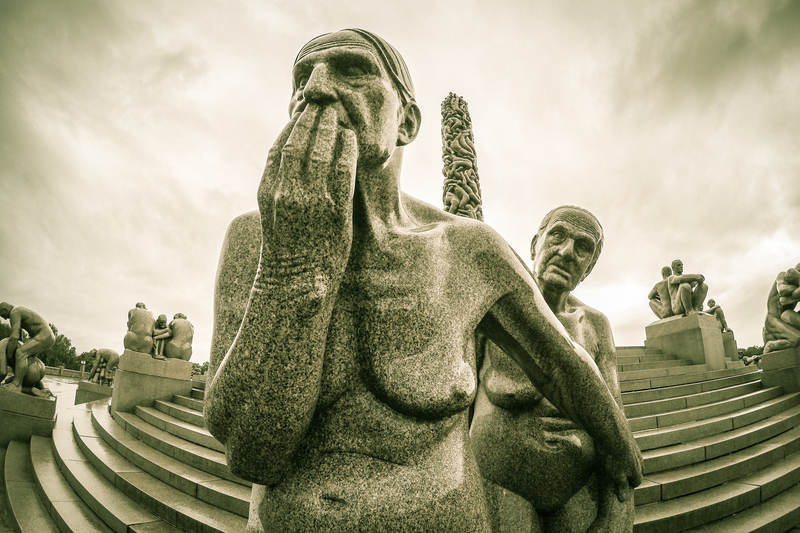 While I am not really interested in sculptures per se, the Vigeland installation did captivate me. The different figures are extremely realistic and there is a certain aura around each one of them. Some are disturbing, others are amusing. It’s really cool. 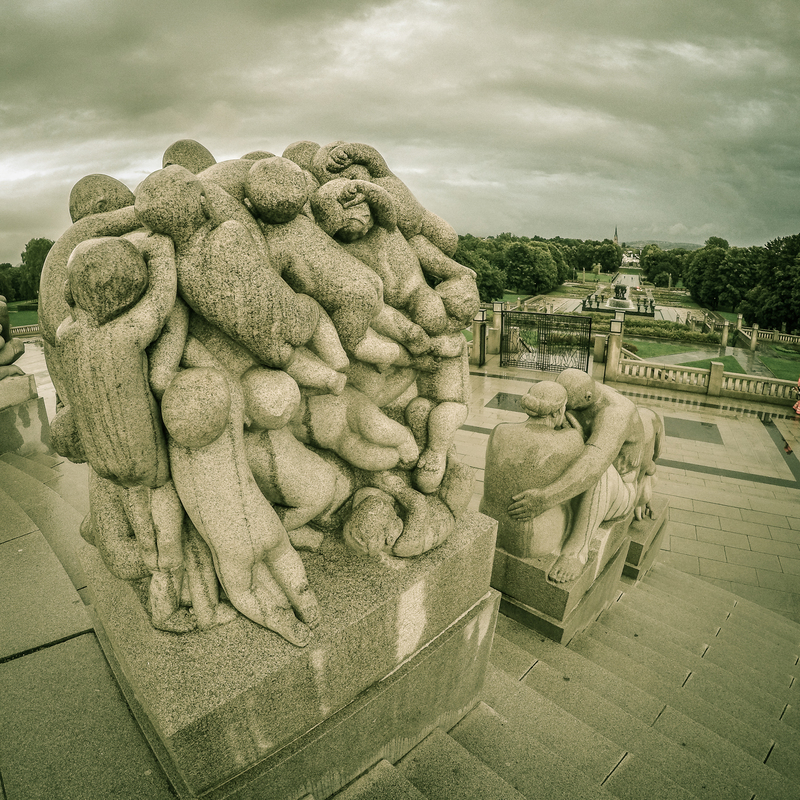 One of the most famous sculptures of Frogner Park is the screaming baby. Hilarious…. 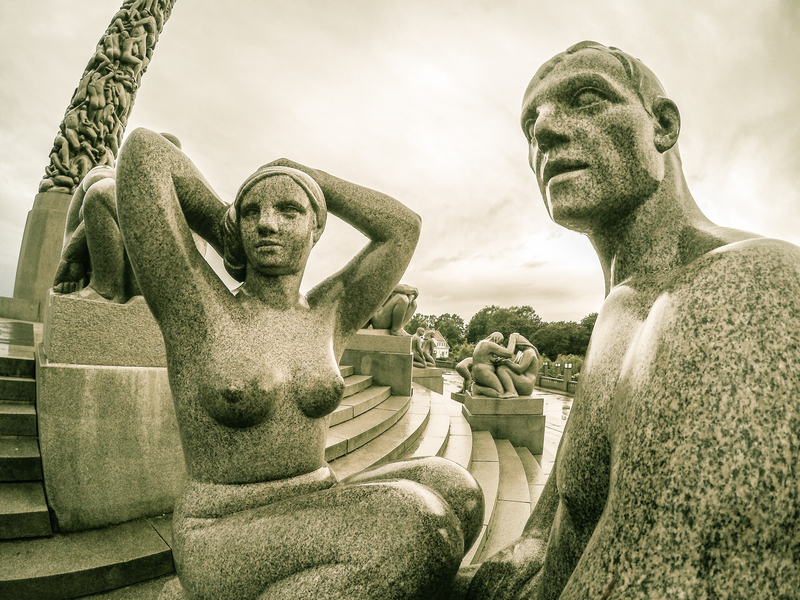 All photos were taken with the GoPro and processed in Lightroom. 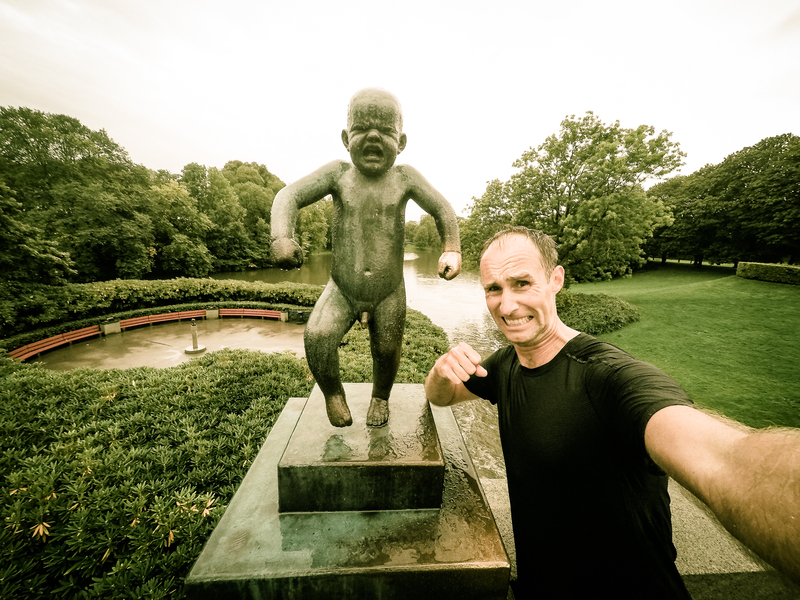 Running around Frogner Park was an awesome experience. Highly recommend going there.